On the International Museum Day, 17th of May 2015, a guided tour will take place at the Terrassa Cemetery (Terrassa, Spain). The tour will start at 11 am and will consist of visiting the most significant mosaics at the cemetery with commentary by a guide from the Museum of Terrassa. For reservations and additional information call +34 900 268 268 (Visitor`s Center) or write to funeraria@terrassa.cat. The tour is free. 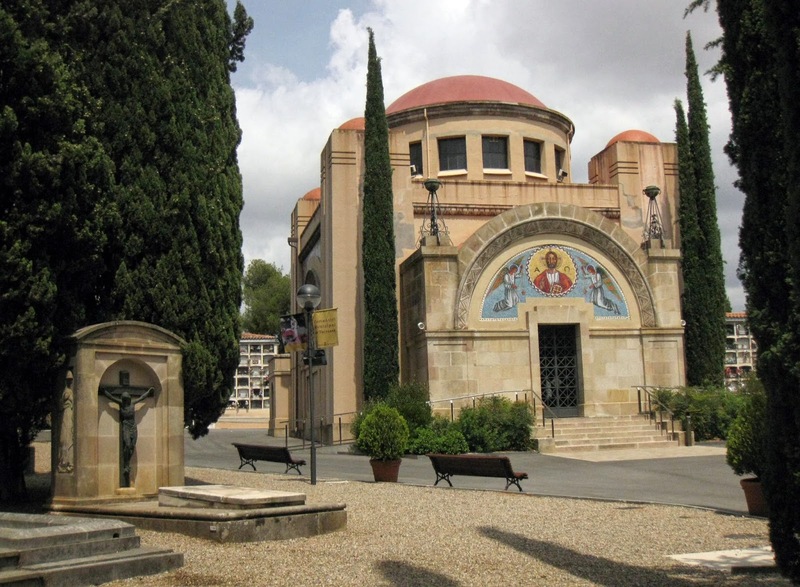 From 13th May to 14th June, you can also see an exhibition named “Tour around the mosaics of the Terrassa Cemetery” which will be placed at the Upper Cloister of the Carthusian Castle of Vallparadis (carrer de Salméron s/n, 08222 Terrassa). From Wednesday to Saturday from 10 am to 13.30 pm and from 4 pm to 7 pm. Sundays from 11 am to 2 pm. Mondays, Tuesdays and public holidays closed.